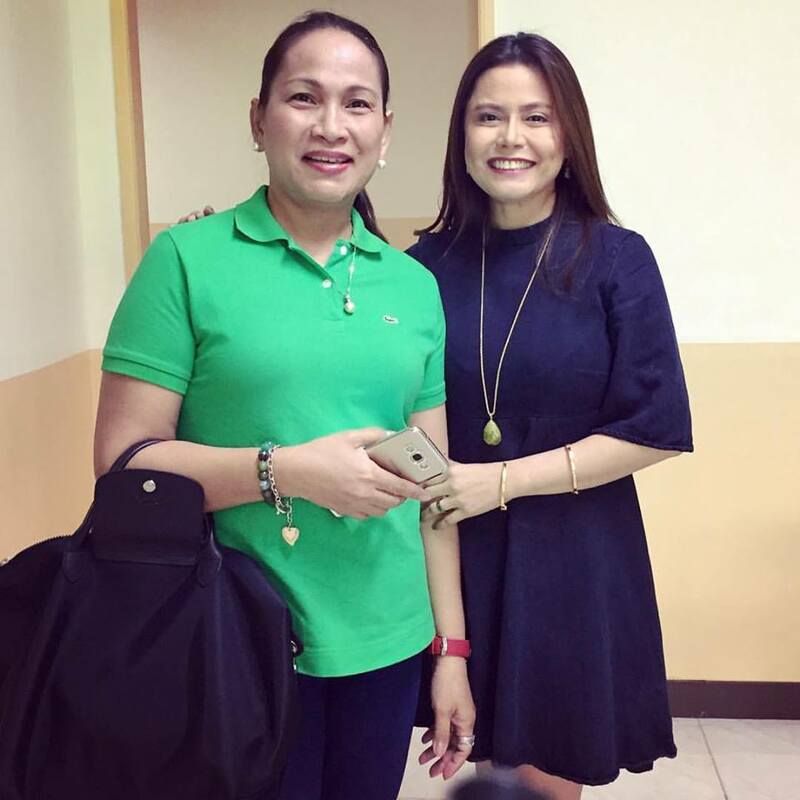 Home / Viral / President Duterte niece lambasted Ombudsman Morales: Mga lintek kayo! 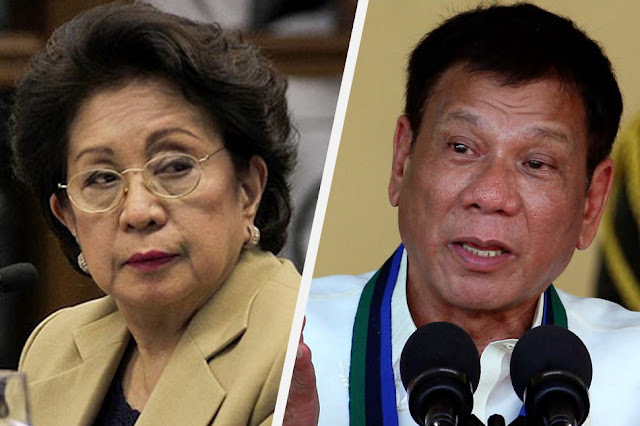 President Duterte niece lambasted Ombudsman Morales: Mga lintek kayo! President Rodrigo Duterte has dared his critics Ombudsman Conchita Carpio-Morales and Chief Justice Maria Lourdes Sereno to resign with him. 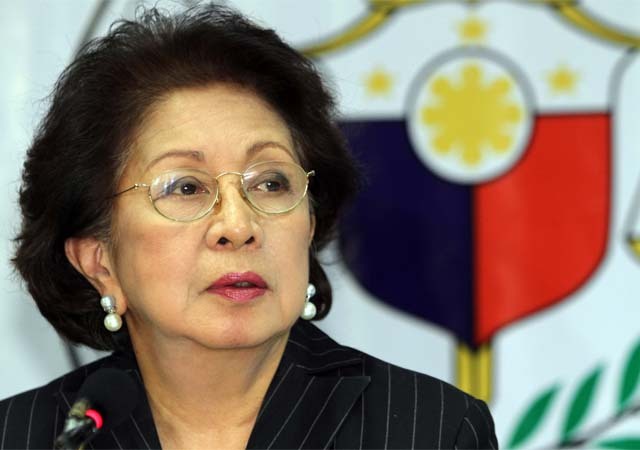 Accusing Morales anew of employing “selective justice,” the President questioned her intent in accommodating the unexplained wealth complaints filed by Senator Antonio Trillanes IV. “Ikaw may kaso. Morales, unahin mo ‘yung mga kaso noong nai-file na matagal na. You are in on a selective justice. P** i* bakit nauna ‘yang mga — ‘yung amin. Na hindi pa totoo?” said Duterte. “I challenge the two. We will go to Congress in a simple ceremony. We sign the letter of resignation. Sige nga. Then let us open all the books, pati inyo. Kung magsalita na,” he added. Meanwhile, Maria Fema Duterte, a niece of the Philippine President Duterte has captured the attention of social media as she portrays a similar strength like her uncle. 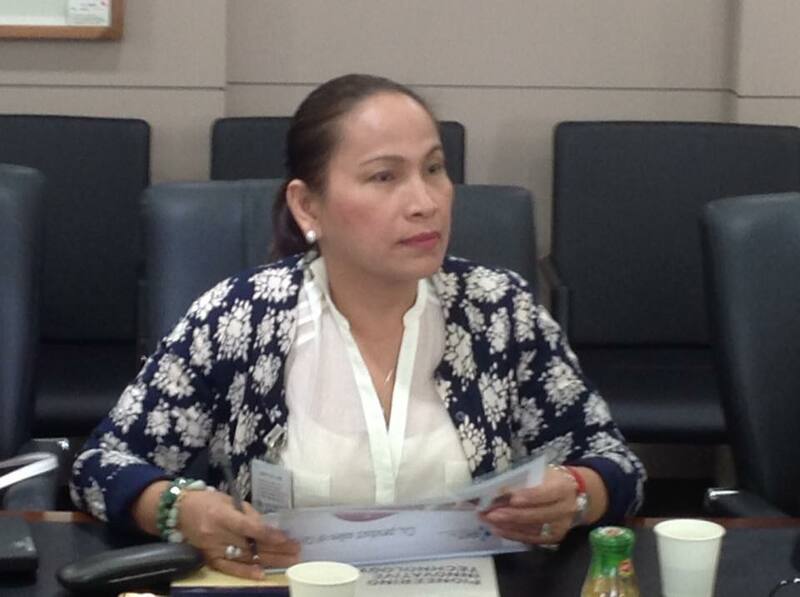 On a series of Facebook post, she mentioned in a very outspoken way her opinion and challenge to the Ombudsman where she posted “Ombudsman is an impeachable official, her deputies staff are members and under of the civil service.” Where she explained that since this is the case, “the President can order any investigation relative to their conduct.” and did mention of the “parking fee” issue at the Ombudsman where cases filed are held on a longer period till such case forwarded to the sandigan bayan will be dismissed. Reading further she said “ano inaantay nyo? Under the table? Mga lintek kayo! And even called the Deputies of the Ombudsman Irresponsible. 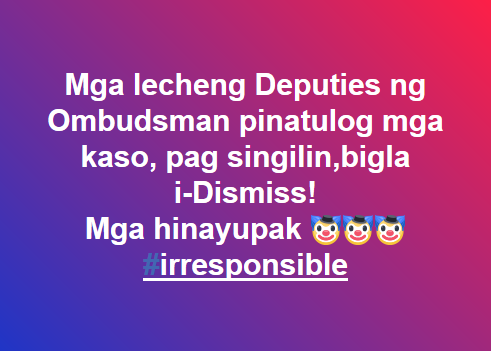 "Ombudsman is an impeachable official,her Deputies Staff are members and under of the Civil Service.The President can order any investigation relative to their conduct. Maraming mga Deputies na nagpatulog ng mga kaso. Ano inaantay nyo? Under the table? Mga lintek kayo!"